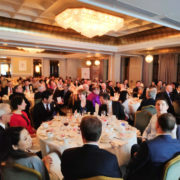 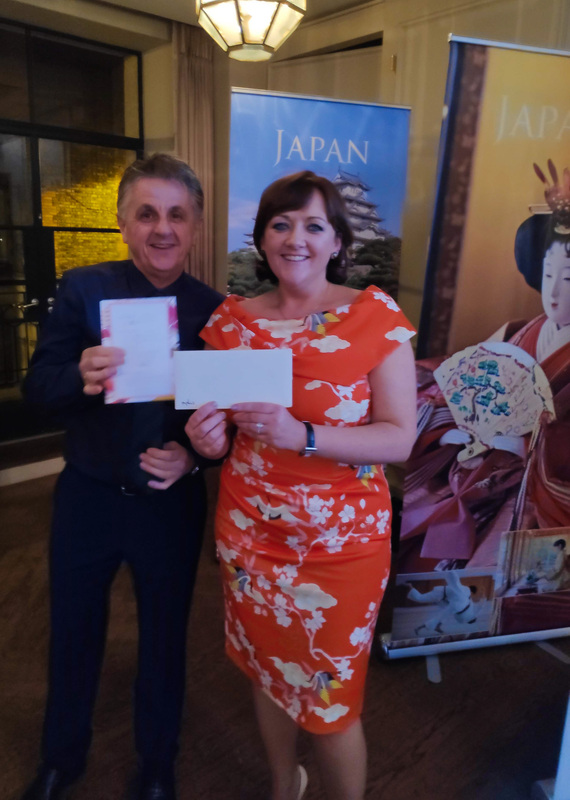 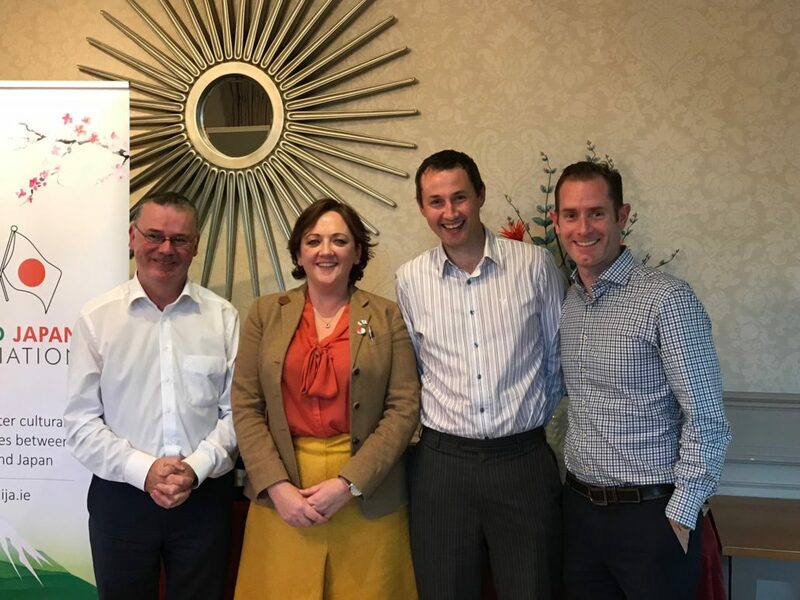 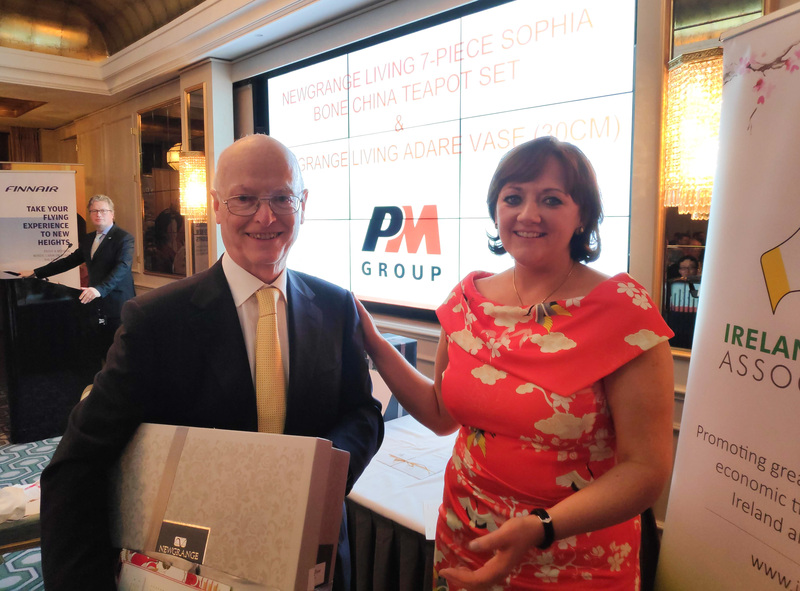 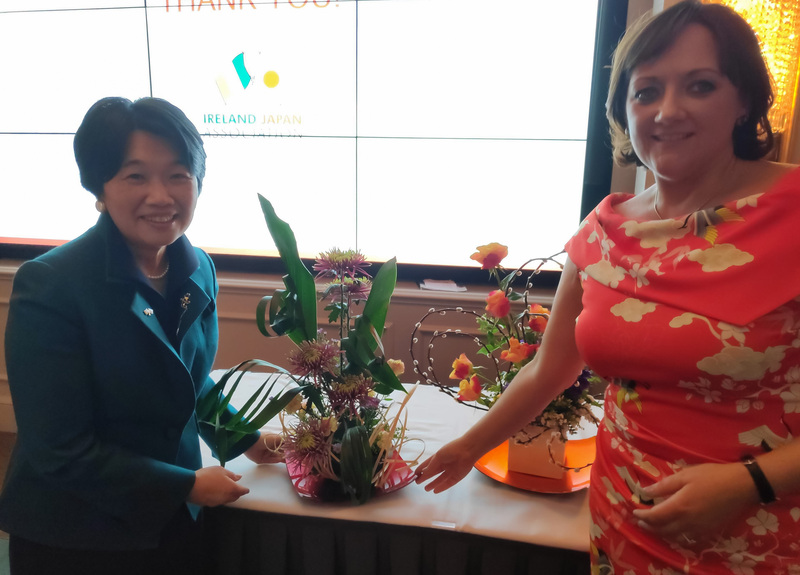 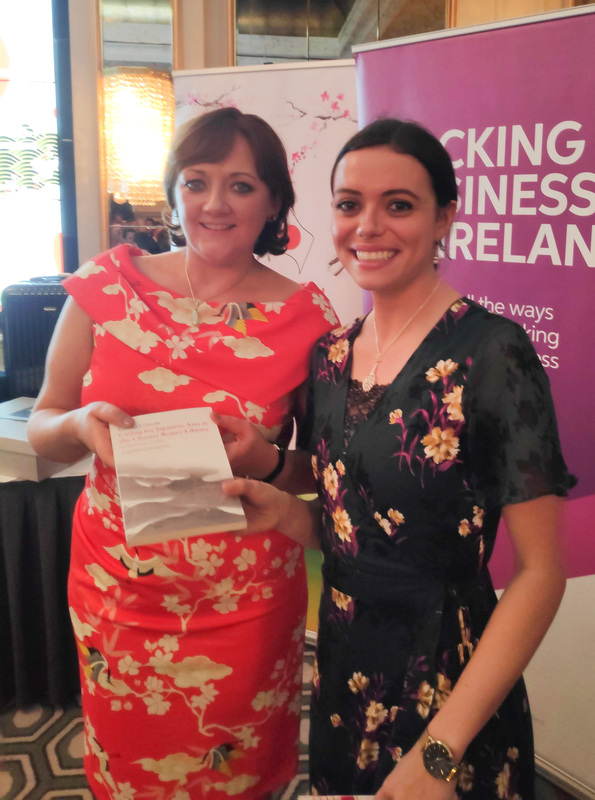 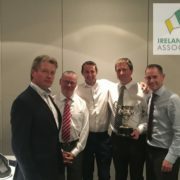 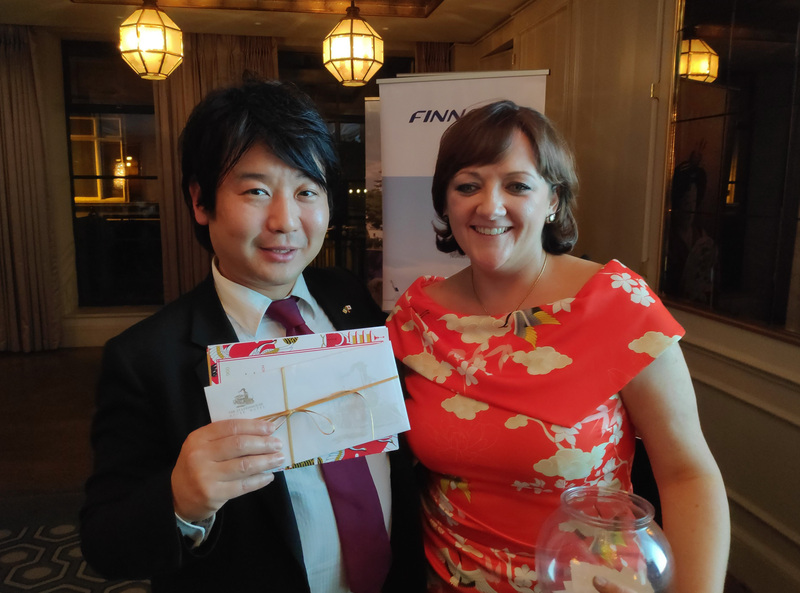 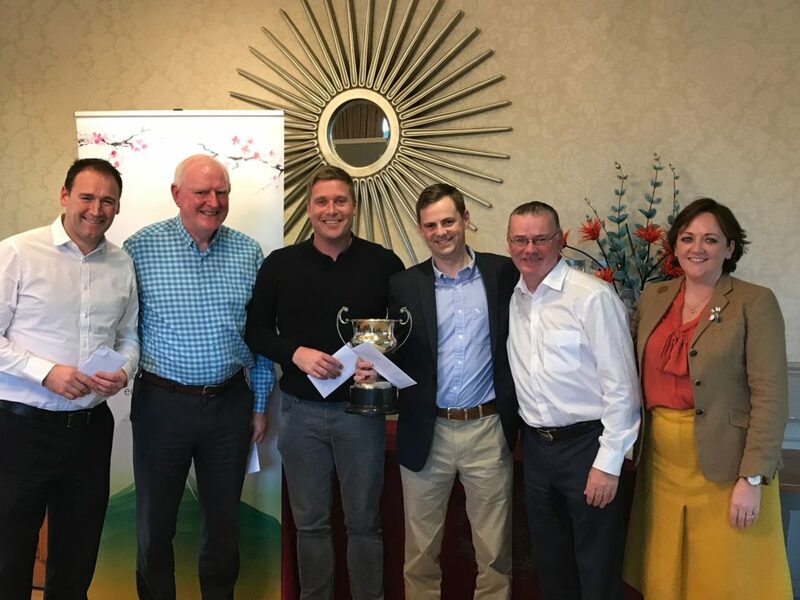 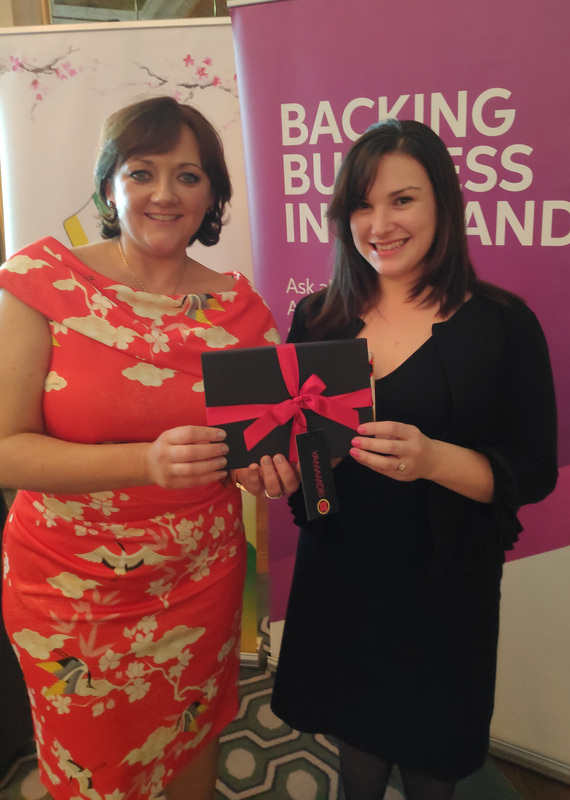 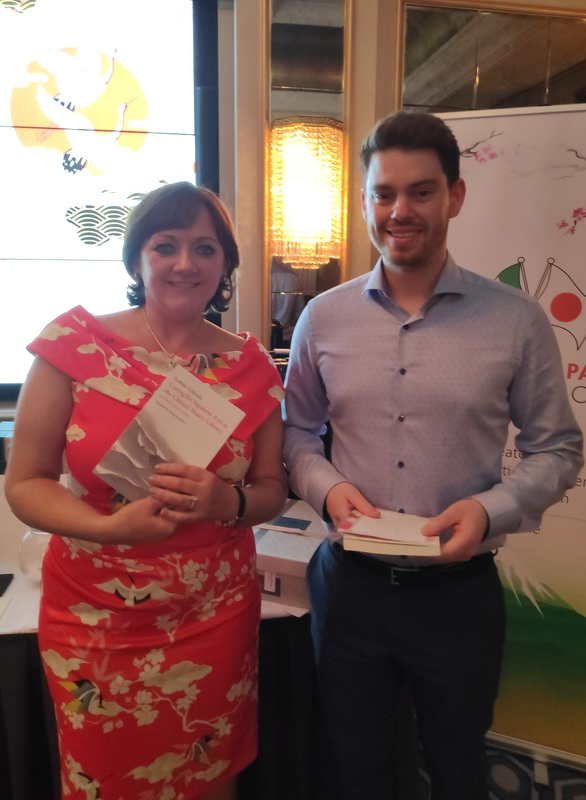 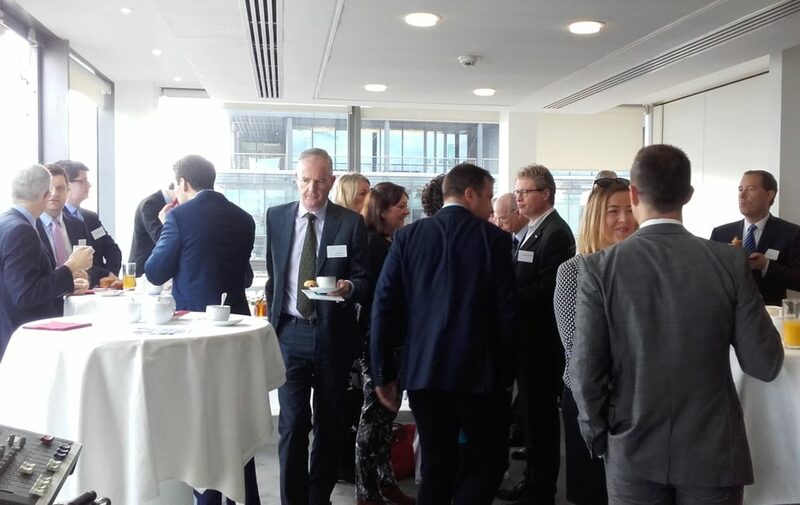 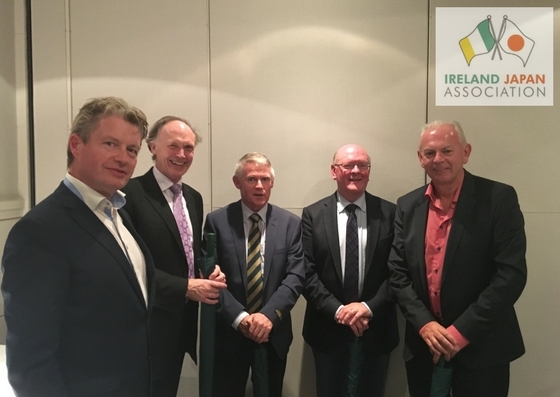 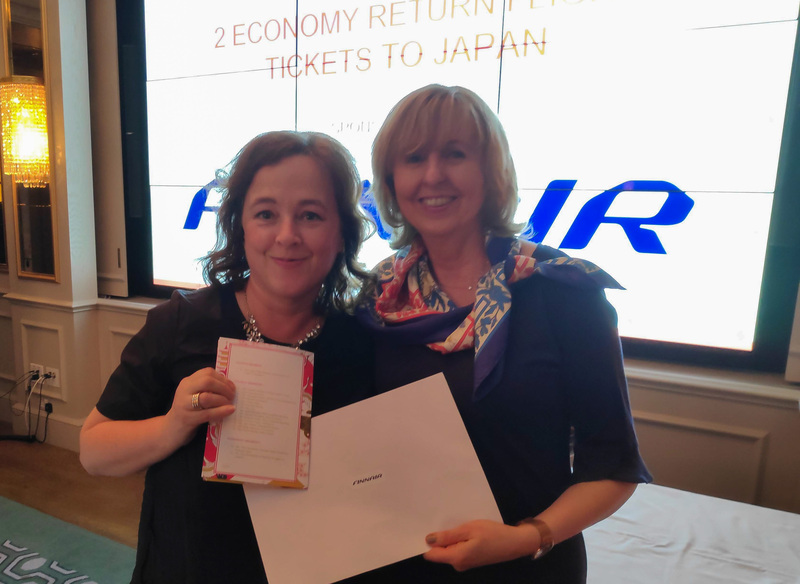 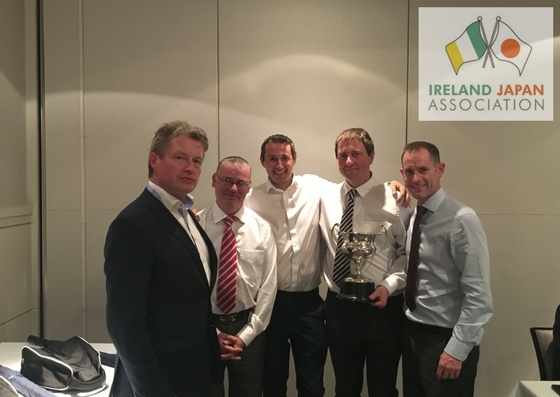 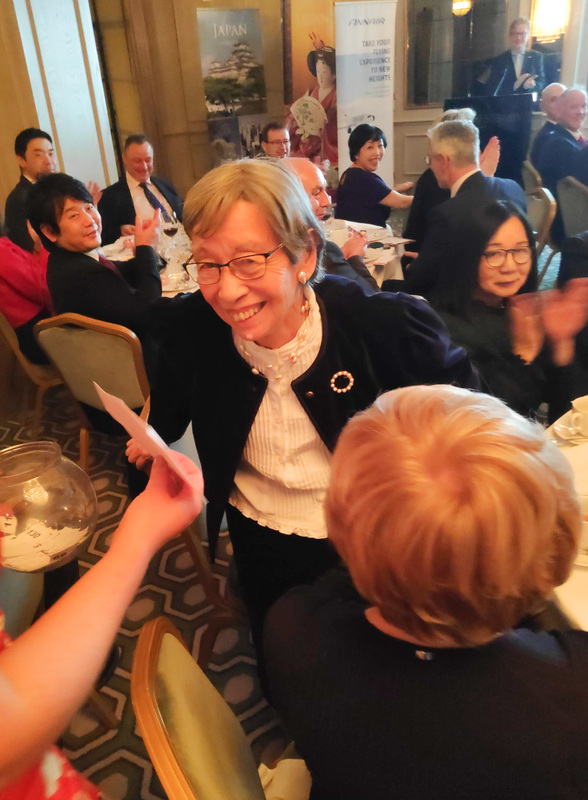 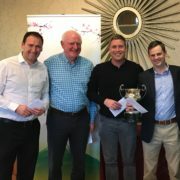 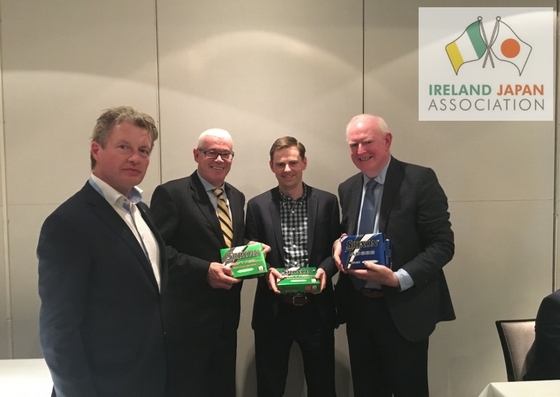 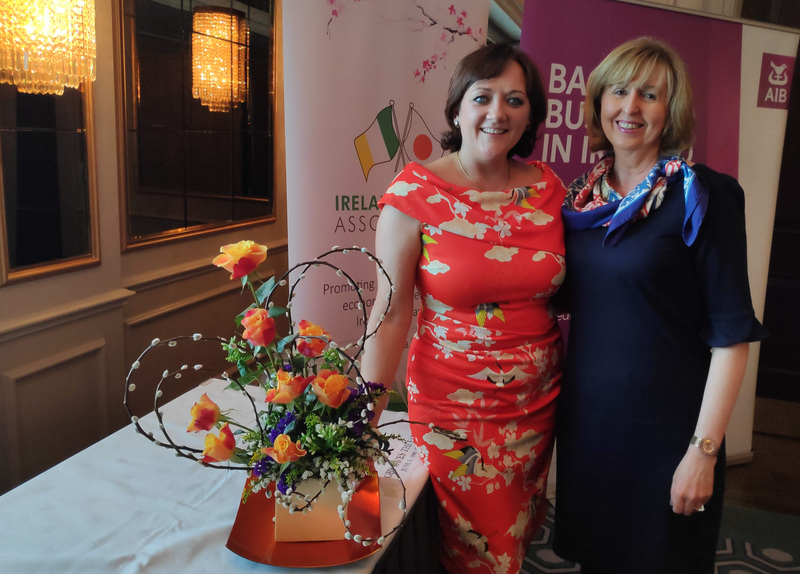 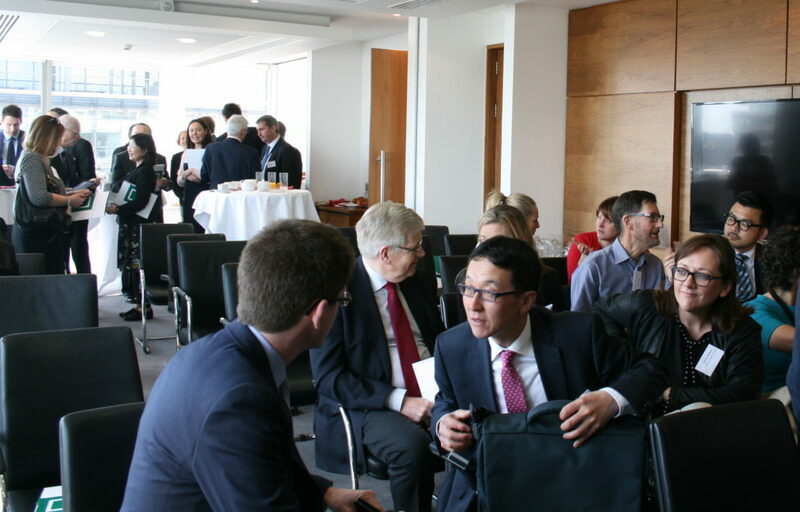 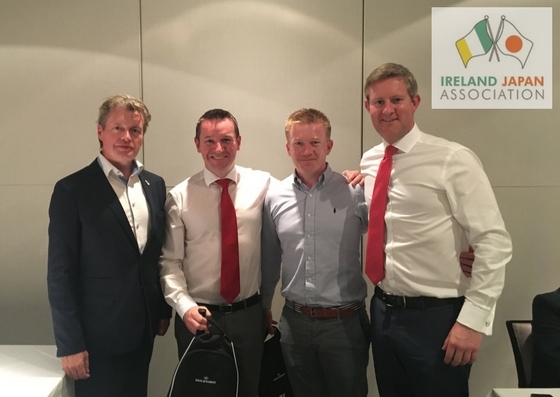 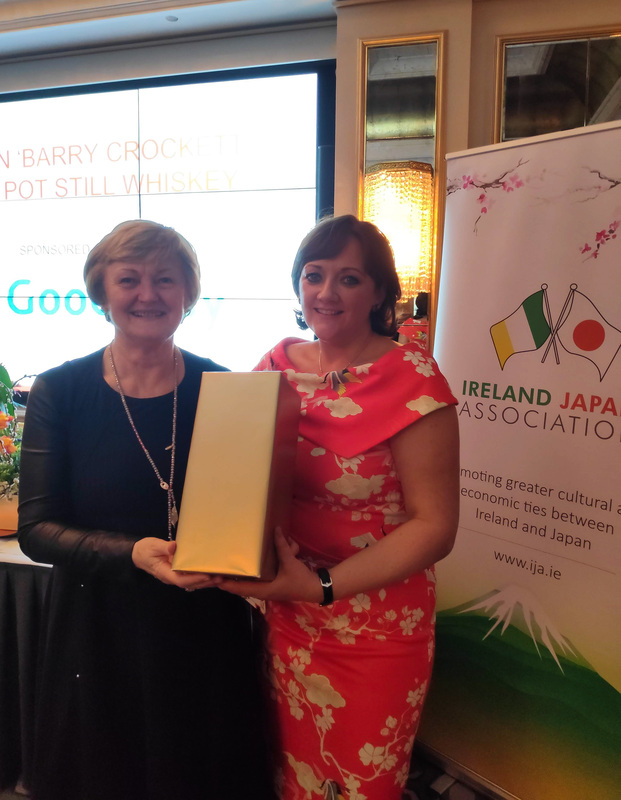 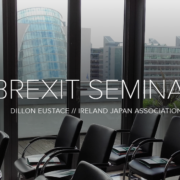 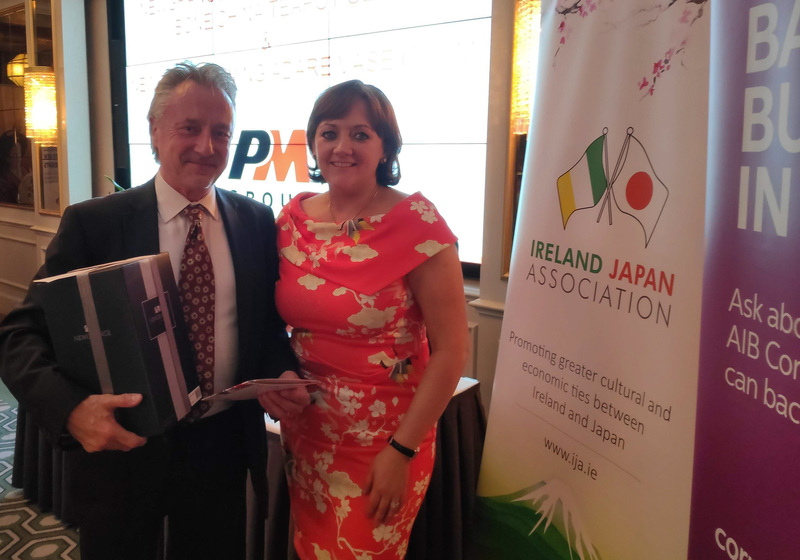 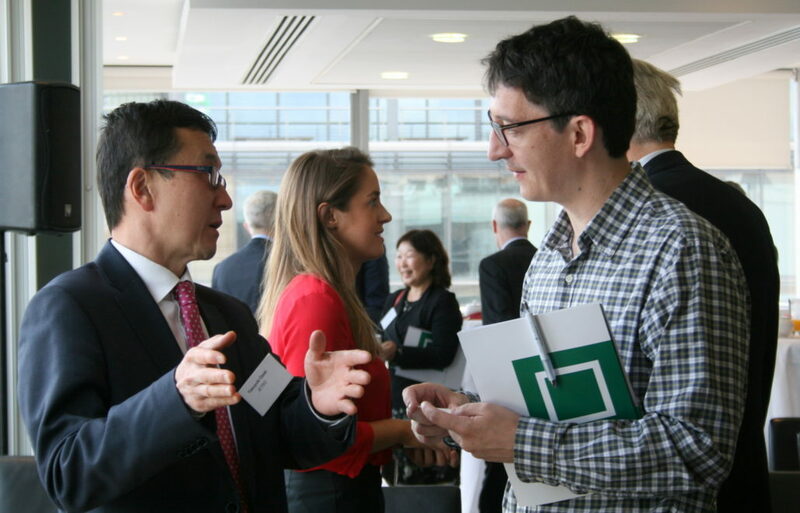 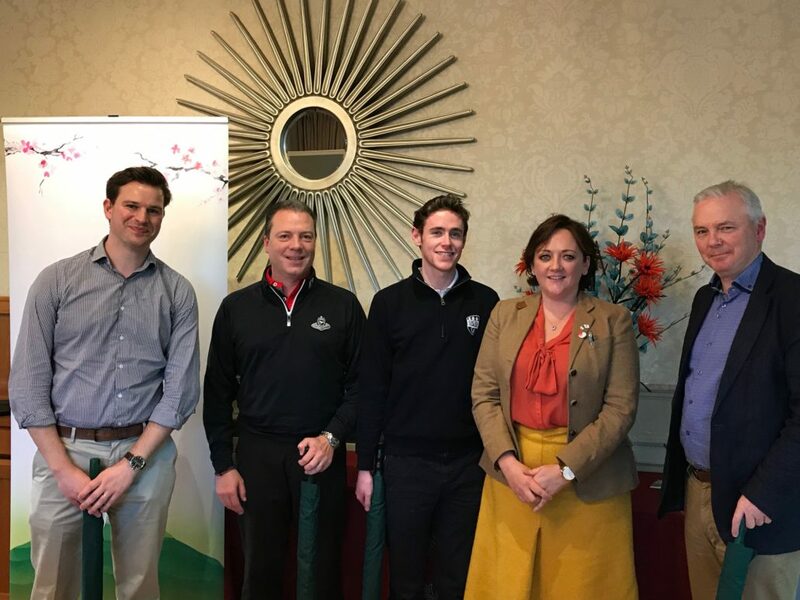 The Ireland Japan Association and Dillon Eustace was hosting the Brexit Seminar on 23rd May to discuss the opportunities and challenges that Brexit presents for Ireland. 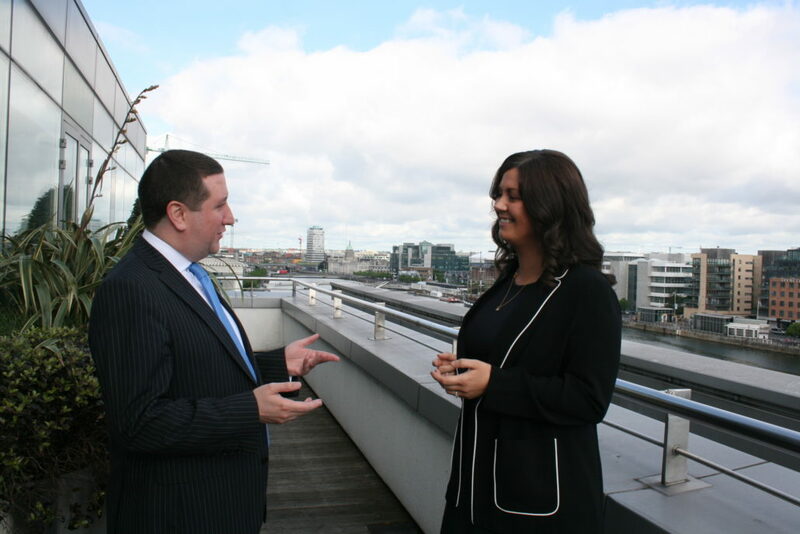 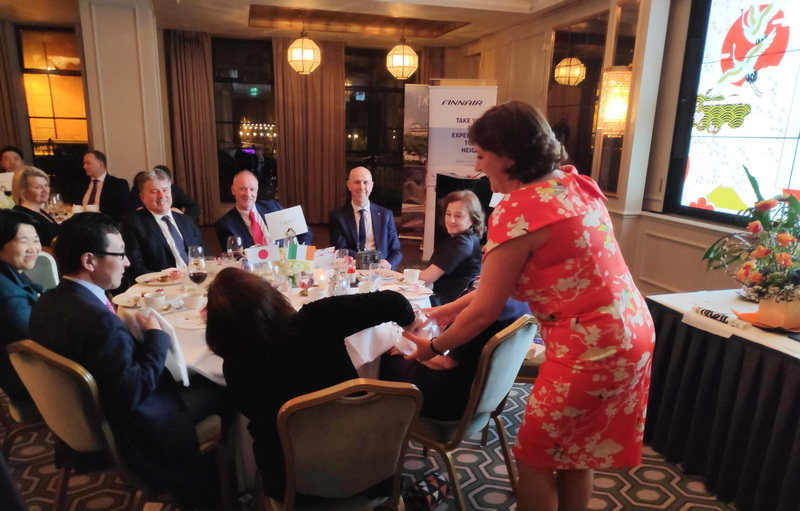 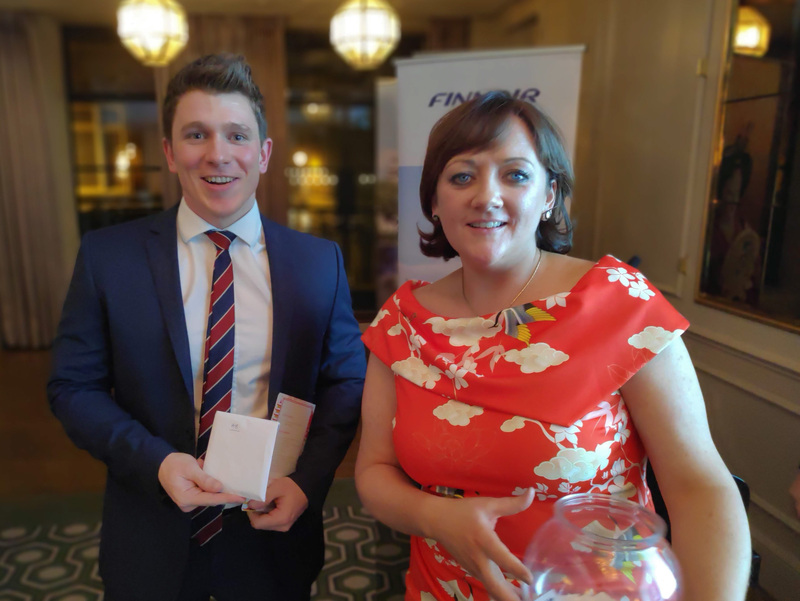 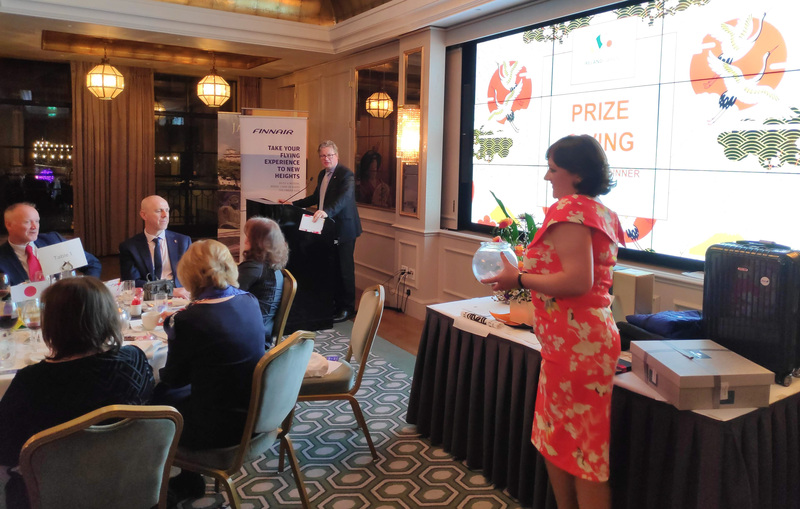 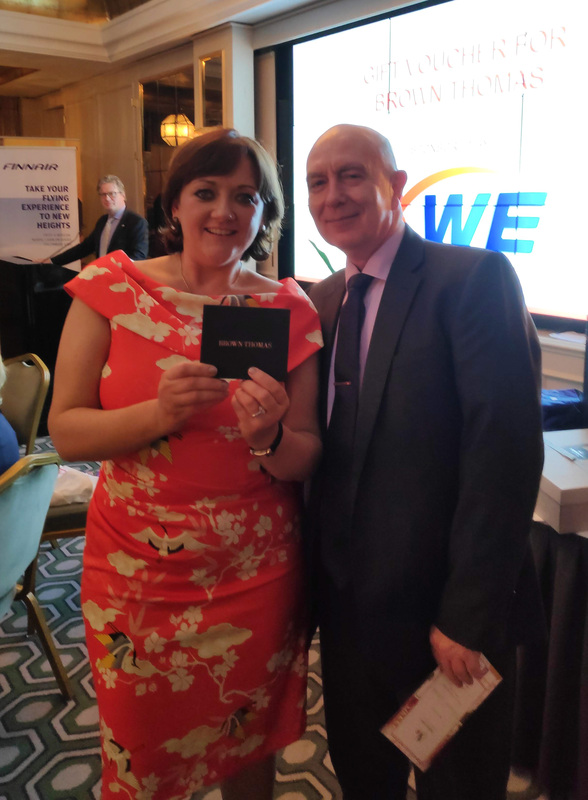 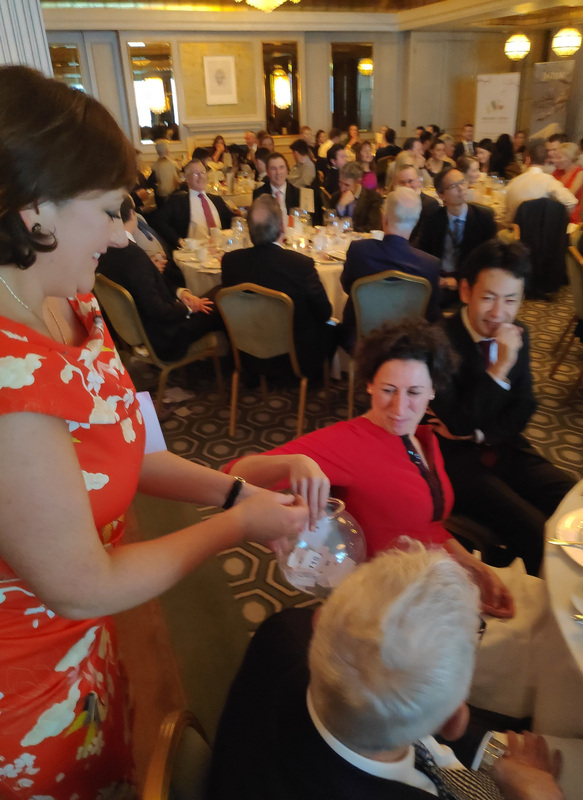 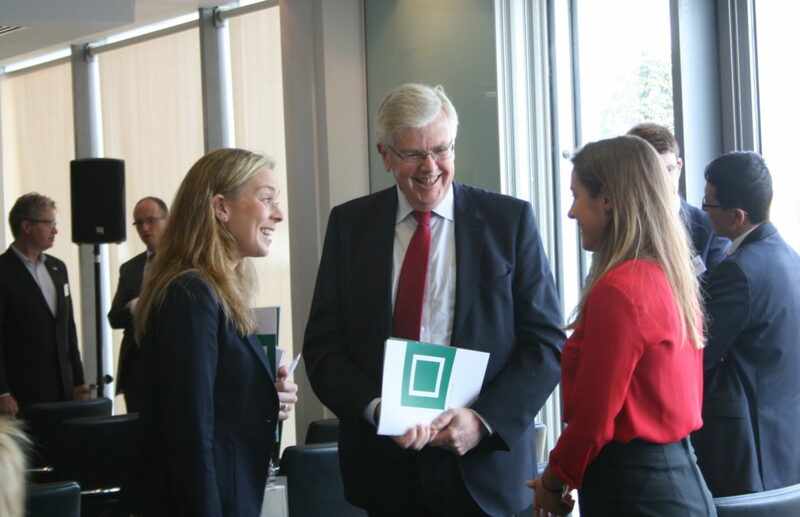 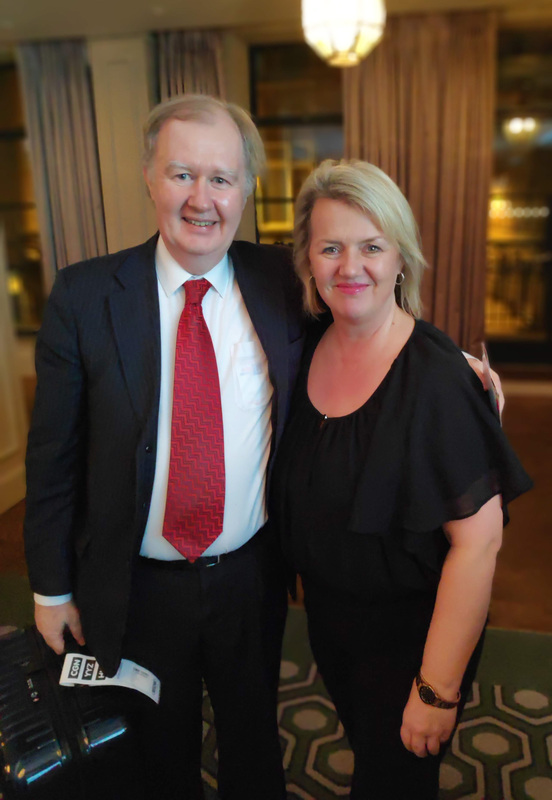 The speakers, Kate Curneen, Partner – Banking and Capital Markets, Dillon Eustace and Philip O’Sullivan, Chief Economist, Investec offered their view on Brexit, how it will affect Ireland and what are the opportunities in the post-Brexit era. 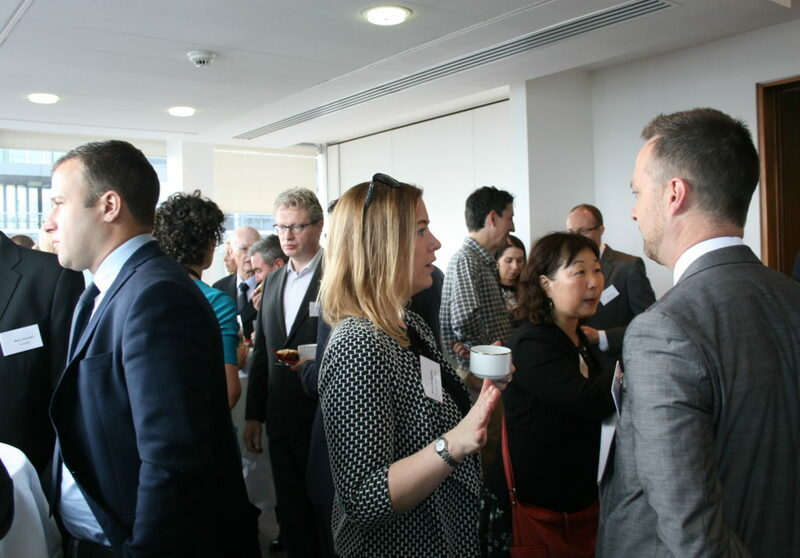 The presentations were followed by questions from the audience and networking breakfast. 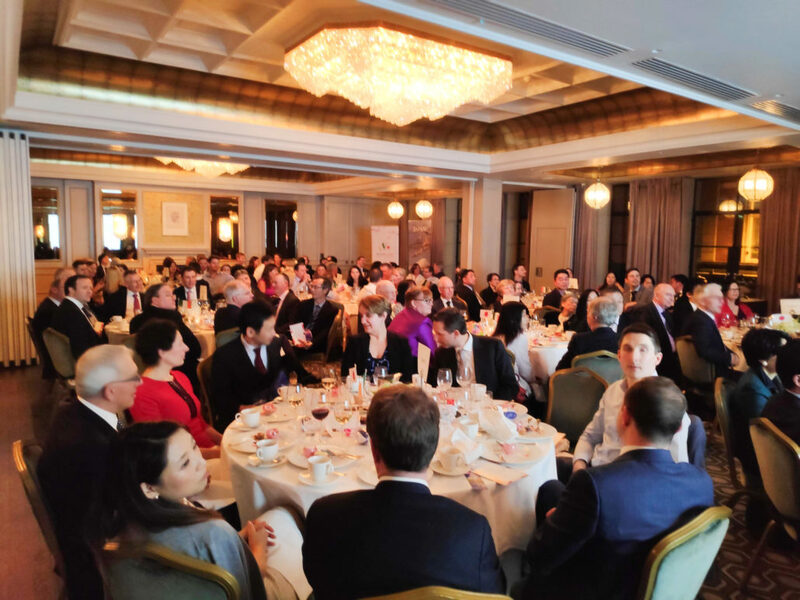 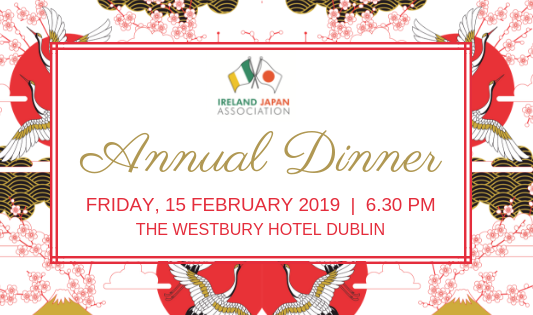 On behalf of IJA, we would like to thank our hosts – Dillon Eustace, the speakers and everyone who attended the event, and we look forward seeing you at our events in the future!